This interactive session for beginners and intermediates alike will cover some of the key statistical methods you can use for outcomes analysis of continuing education activities. Don’t expect a statistics class—instead, expect statistical techniques to be demystified, and standard practices to be explained in clear language. You’ll be invited to share your own experiences, as we seek to identify some shared “best practices” in our collective experiences. We’ll cover statistical methods for practical Significance Testing for pre/post questions and rating scales (which test should I use? ), Effect Size measurement (what does it measure, and why do we need it? ), and other concepts such as Predictive Modeling/Regression Analysis. We’ll cover simple tools you can use online, software you can download, and even how you can get Excel to perform some basic statistical operations (and produce some simple data visualizations). You’ll get a library/bibliography of key articles by your colleagues, loaded with practical advice on applying statistics to outcomes. Finally, we’ll cover what we all have learned in terms of what stakeholders are looking for in terms of statistical analysis and methods and best practices for including statistics in outcomes reports. As General Manager at Clinical Care Options (CCO), Alyce Kuklinski, NP, RN, oversees sales, operations, administration, and editorial functions for key therapeutic areas. Prior to joining CCO, Alyce spent over ten years at pmiCME (the ACCME-accredited arm of Pri-Med), where she built and led the company’s editorial team, and contributed to the securing of multiple accreditations, including the company’s 2012 ACCME accreditation with commendation. As a medical director at pmiCME, she also developed and implemented educational outcomes methodologies and reporting strategies and developed numerous CME-certified educational activities across a variety of therapeutic areas. 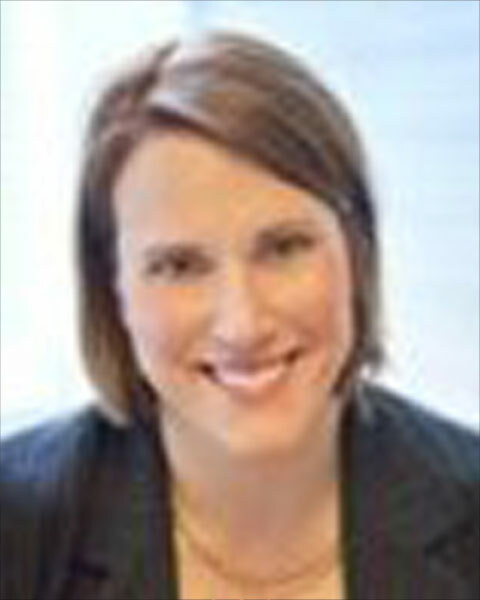 Alyce is a nurse practitioner with clinical experience in both adult and OB-GYN practice settings. Bio: As General Manager at Clinical Care Options (CCO), Alyce Kuklinski, NP, RN, oversees sales, operations, administration, and editorial functions for key therapeutic areas. Prior to joining CCO, Alyce spent over ten years at pmiCME (the ACCME-accredited arm of Pri-Med), where she built and led the company’s editorial team, and contributed to the securing of multiple accreditations, including the company’s 2012 ACCME accreditation with commendation. As a medical director at pmiCME, she also developed and implemented educational outcomes methodologies and reporting strategies and developed numerous CME-certified educational activities across a variety of therapeutic areas. 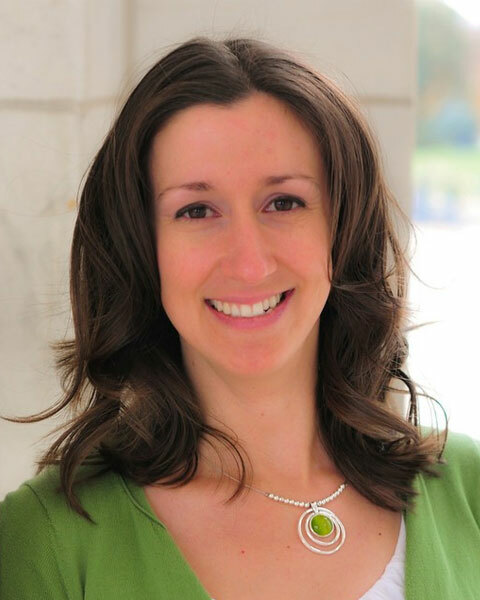 Alyce is a nurse practitioner with clinical experience in both adult and OB-GYN practice settings. Angelique has been involved in marketing and analytics since 2004. In her role as Manager of Analytics and Reporting at CCO, Angelique oversees the reporting and outcomes for all online and live programs. Angelique received her BA from the University of Colorado, Boulder. Bio: Angelique has been involved in marketing and analytics since 2004. In her role as Manager of Analytics and Reporting at CCO, Angelique oversees the reporting and outcomes for all online and live programs. Angelique received her BA from the University of Colorado, Boulder.